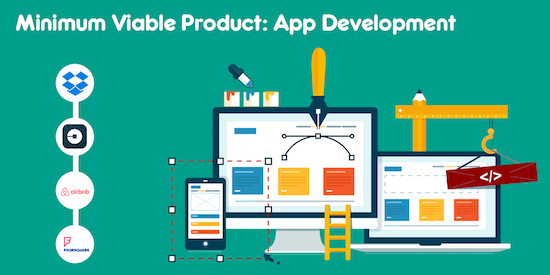 Are you developing a mobile app? Do you know how to validate your mobile app idea? Creating a main idea is not a big deal. The major efforts depend on making it innovative by applying in your project. An app idea needs to be planned and well executed that can reflect your vision. Ensuring the right path to validating your idea can make the route clearer for you app idea. Here are 3 ways to validate your mobile app idea. Proof of concept is a possible and smaller way to represent your idea. It is great for determining the actualization of your idea. Proof of concept is a small project that proves the basic idea has practical potential. Moreover, it is a process to check whether the project or idea can satisfy the defined characteristics or not. In an app idea validation, the main objective of Proof of concept is to demonstrate the purpose of the application. It is used without making the app public and includes several technical solutions. Along with this, it contains processes that express different objectives and research conduct the feasibility. Proof of concept shows what the app can do. The prototype shows how it can be done. By creating a prototype you can achieve the next step of validation. A prototype is an end-to end working and interactive model. This includes data flow, process management and defined technology usage. This all contributes to the smooth flow. Though the prototype might be of full of errors but identifying them is important. This will be cost-saving and time- saving. A prototype is designed for the feasibility but it is not the finished product. There is room for evaluation to fix bugs before going to the development process. The best strategy of market research is by introducing a product in the market. Then see whether people will buy it or not. It is better to create something great and sell it quickly. There is nothing better than a customer using your app. Minimum Viable Product is a product with minimum features that is tested in the market. As a result of this, you can learn how your users react to your product. If you create something the people don’t need, you will just waste resources and money. So by building a minimum viable product you are saving money and resources. Apart from this, as it allows interaction with the users. So the final product can be built with a touch of user satisfaction. When you build a minimum viable product, you are creating an idea quickly. This helps you address the problem you are trying to solve. It reveals the basic value of your product as well. Furthermore, Minimum Viable Product can be a PowerPoint slide presentation, a landing page or a dialogue box. Therefore, all the strategies are beneficial and serves the best purpose to validate the app idea. The feedback collected is valuable in order to improve the design and product. 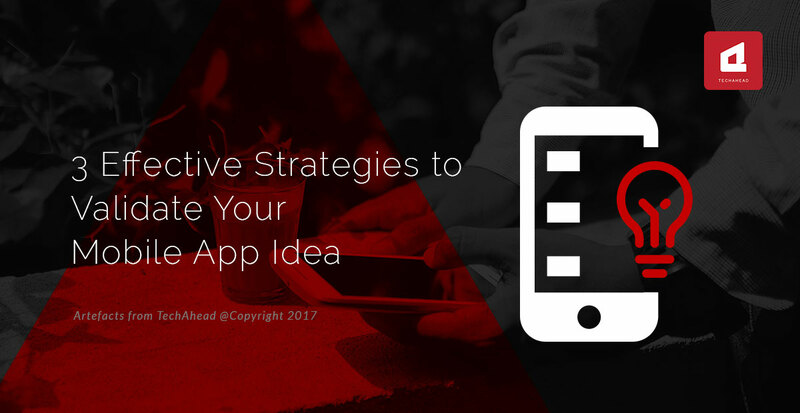 An app idea needs to be planned and well executed that can reflect your vision.